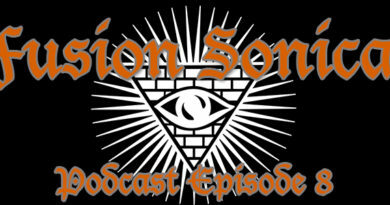 This episode features bands that originated from New York City. You’ll hear Kiss, Ramones, Manitoba’s Wild Kingdom, Anthrax, Candiria, Pro-Pain, Warrior Soul and Prong. Support the bands you love, and help the podcast out at the same time, click on any of the links below to pick up any of the albums or tracks that were featured during this episode. Here is a Rock N Pod Expo 2 Exclusive episode featuring bands from Spain.